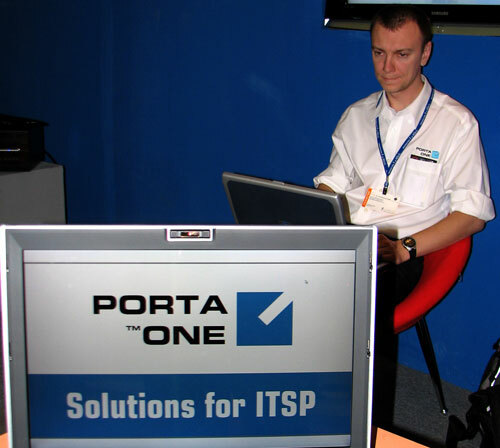 PortaOne has successfully participated in its first major trade show in the Middle East. For the last 5 days we have been presenting our products and solutions to the largest telecommunication audience in the area. This year GITEX in Dubai hosted over 1,200 exhibitors from 60+ countries of the world.